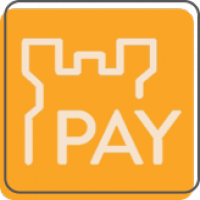 Payfort offers your customers the most convenient payment process, no matter where they are. 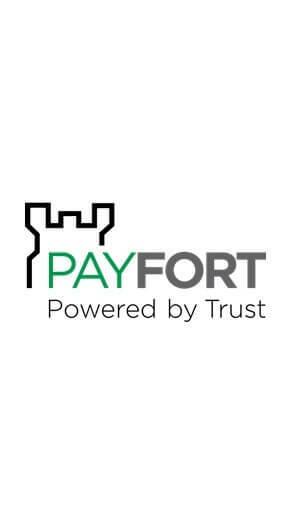 Payfort is the most trusted online payment gateway in the Arab world. Its mission is to bring you a hassle-free payment setup, protect your online business from fraud and let your customer checkout with any credit card from every corner of the world. A great number of your customers in the Middle East will prefer this payment method. Our Payfort Integration feature is ready to help you accept online payments via PAYFORT, minimize fraud and maximize your revenue. Why don’t you own it to enrich, augment and optimize your service. Allow payment with all major methods. Support both Android and iOS.